Sure, there’s no doubting that remarkable natural beauty is something that exists the world over; the Fjords in Norway, Australia’s Great Barrier Reef, or Arizona’s Grand Canyon, they’re all incredible global landmarks. To add to that, there are also numerous developing nations that need international assistance by way of volunteers. However, there’s likely no other country in the world that scores as highly in both arenas as South Africa. For years, South Africa has been lauded by the international community as a travel destination of choice, scooping up awards by industry leaders such as LonelyPlanet and TripAdvisor. More recently, a BuzzFeed community poster crowned South Africa as the most beautiful country in the world, citing the combined beauty of our coastlines, forestry, mountain ranges, and cityscapes as justification for first place. Point being, South Africa is quite a pretty place, and that makes for a rather pleasant backdrop when conducting volunteer or conservation work. That being said, the nature of conservation or volunteer work is altruistic, and should aim to steer clear of any self-indulgent or ulterior motives. Luckily for you, and not so lucky for us, South Africa is in need of help too. 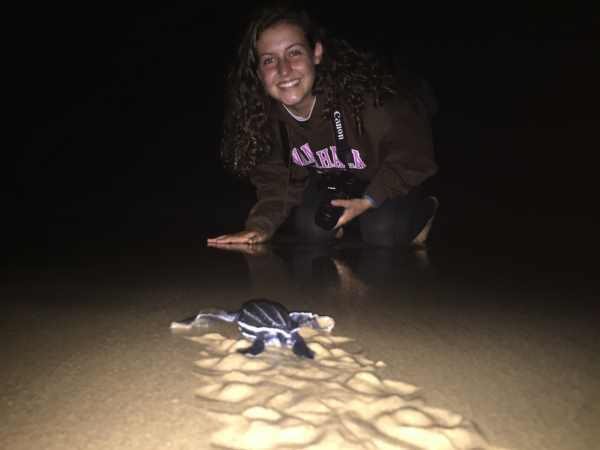 From rhinos to sea turtles, structured wildlife conservation programmes offer volunteers who are less suited to humanitarian assistance the opportunity to impact on some of South Africa’s lesser known societal maladies, and in a sustainable and meaningful way to boot. We’re by no means trying to frame South Africa as a country that can’t resolve its own problems independently, or say that our issues are worse than any other nations’, but it would be folly to try and claim that we couldn’t use the extra help. 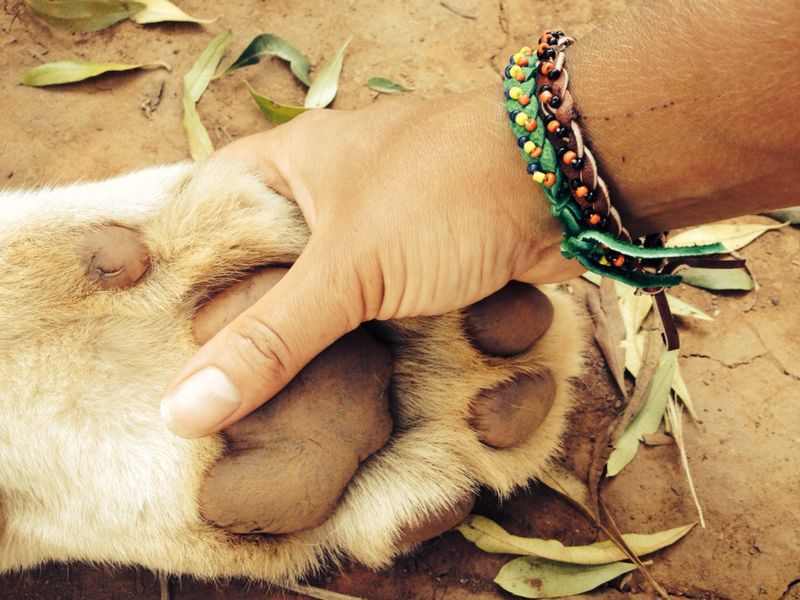 So whether it’s wanderlust, a sense of conservational responsibility, or a combination of the two that drives you, volunteering in South Africa is sure to leave you feeling fulfilled. So now might be the time where you find yourself wondering, “How can I get involved?” Well, here are four vastly different South African volunteer programmes worthy of your consideration. 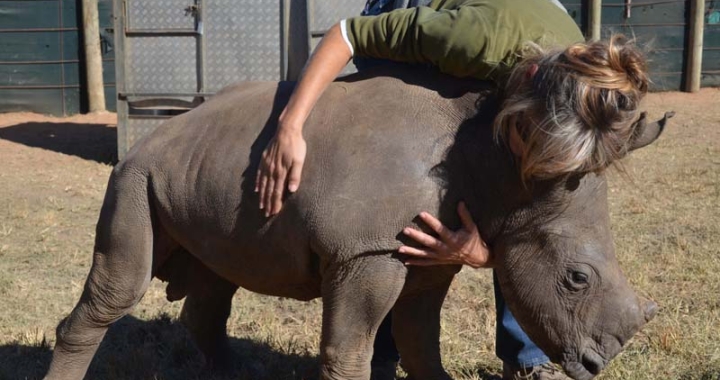 Arguably the most imperative wildlife priority right now concerns the conservation of the rhino. 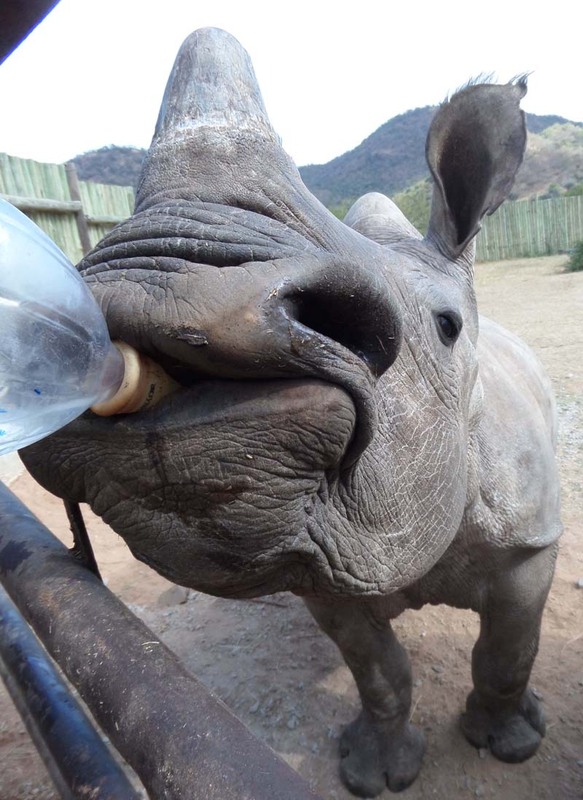 South Africa is viewed as the primary custodian of Africa’s rhinos. With 18,796 white rhinos and 1,916 black rhinos as of last estimates at the end of 2010, this represents approximately 93% and 40% of the total white and black rhino populations respectively. In recent years poaching levels have soared, and the current crisis is creating debates worldwide about the best way to tackle illegal poaching. 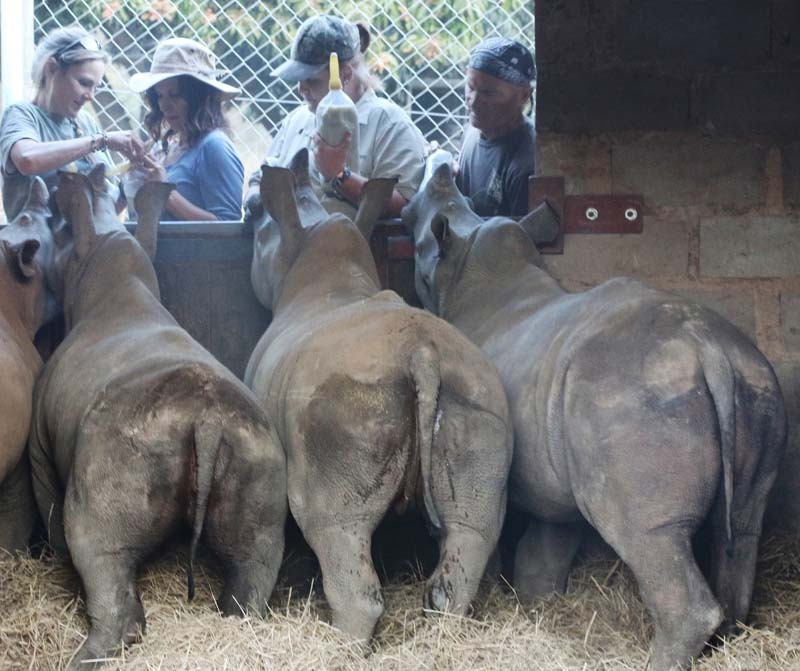 One way you can get involved is by helping care for and raise baby rhinos orphaned by acts of poaching. 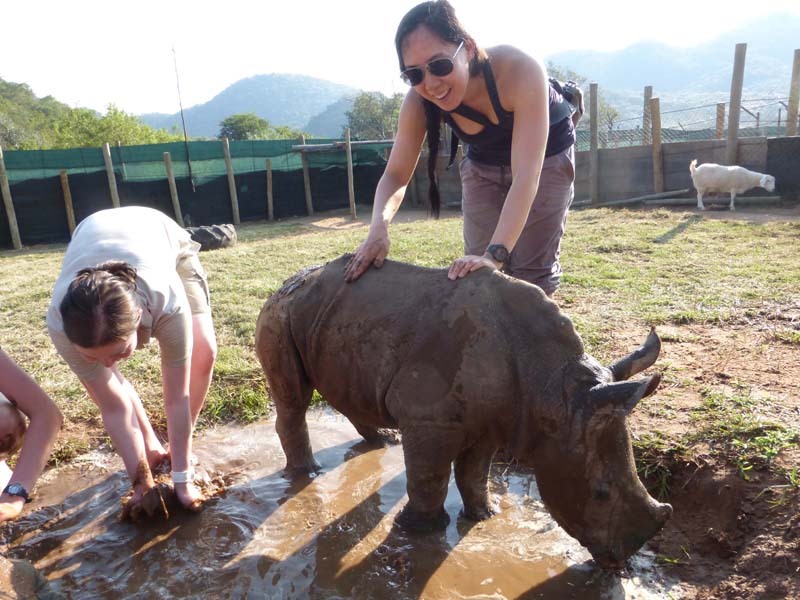 As a volunteer with this programme your scope of work will include hand rearing rhino calves as well as overseeing their veterinary care and rehabilitation. 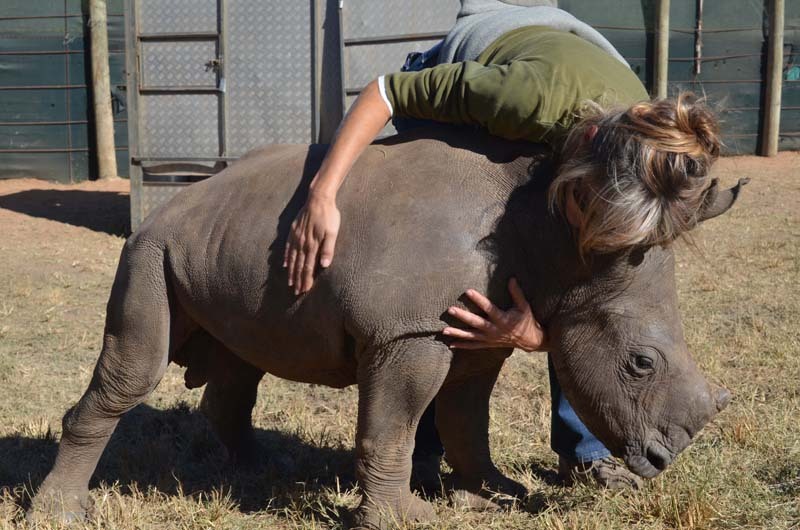 So if you like the idea of spending your time caring for rhino calves as well as other wildlife species such as giraffe, wildebeest, waterbuck, kudu and primates, then give this programme some thought. Not sold yet? Try watch the video below and not feel compelled to help these little guys out. For all the feline fiends out there, the Living with Big Cats programme will be right up your alley. The initiative is based on a quiet sanctuary-like farm, deep in the South African bushveld of the North West Province. The total population of lions in Africa is currently estimated at about 34,000 animals, down by at least 50 percent from three decades ago. What’s worse is that forecasts suggest that African lions could face extinction by 2050 if preventative measures aren’t put into place. 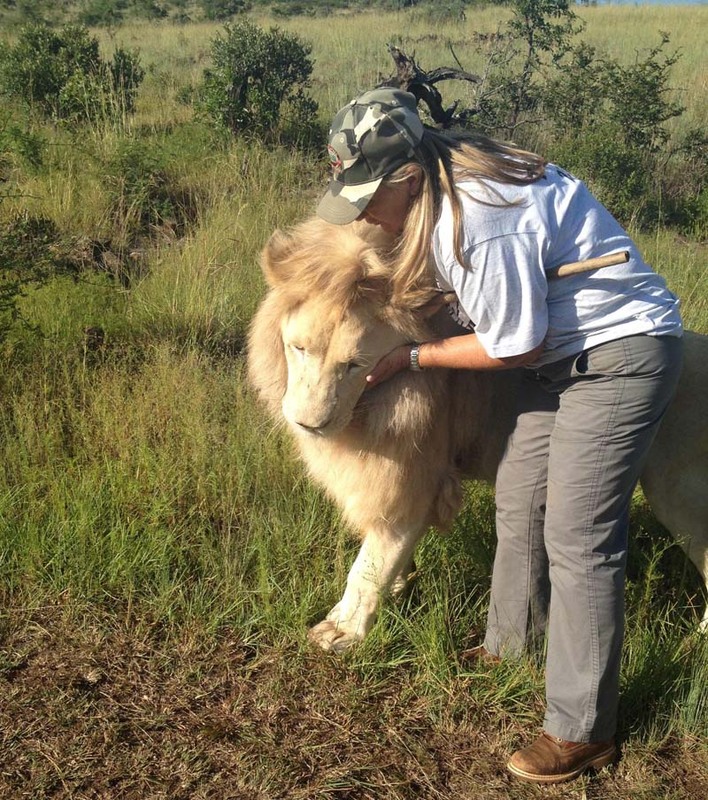 Volunteers involved in this programme will work to better the lives of a number of big cats including lions, white lions, cheetahs, and Bengal tigers, as well as other animals including elephants, zebra, and wildebeest. Take a look at the video below for a more intimate preview of what’s in store for those who choose this programme. 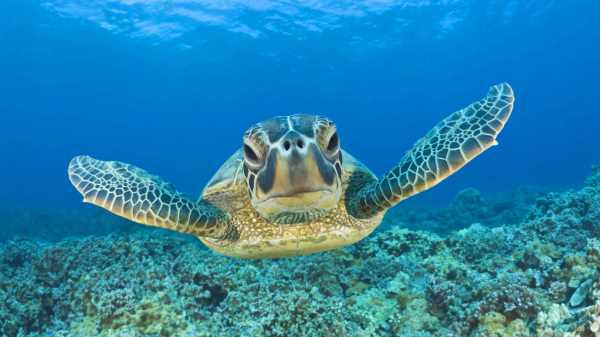 Six of the world’s seven sea turtle species are classified as ranging from vulnerable to critically endangered. The main culprits behind their declining numbers are instances of accidental capture, ocean pollution, intentional hunting, and even commercial coastal development. 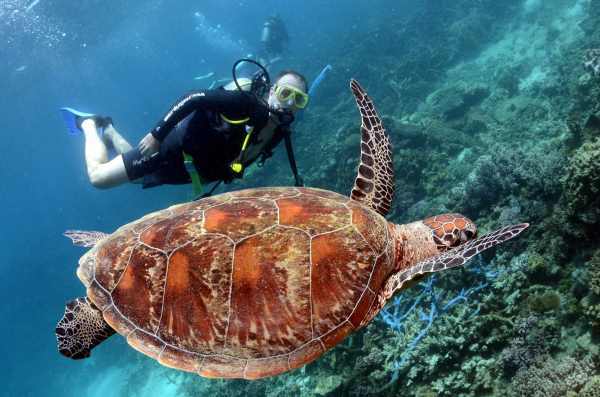 The Living with Sea Turtles programme is based in Sodwana Bay, KwaZulu-Natal and will have you promoting local ecotourism, tracking hatchling sea turtles, building enclosures, as well as much much more. If you’re a lover of sea, surf and nature, then this programme is for you. 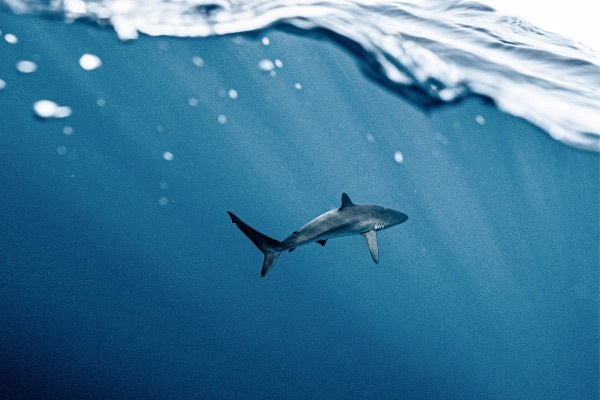 Of the 100-odd shark species swimming in South African waters, there is one that captures the imagination like no other – the great white shark. The size and ferocity of the great white shark has entered the realm of myth, often conjuring up images of a “man-eater” like those depicted in films like Jaws. It is this unfortunate reputation that has led to a decline in their numbers, prompting South Africa to introduce Great White conservation measures in 1991. Other countries have since followed, including Namibia, Australia, the United States and Malta. 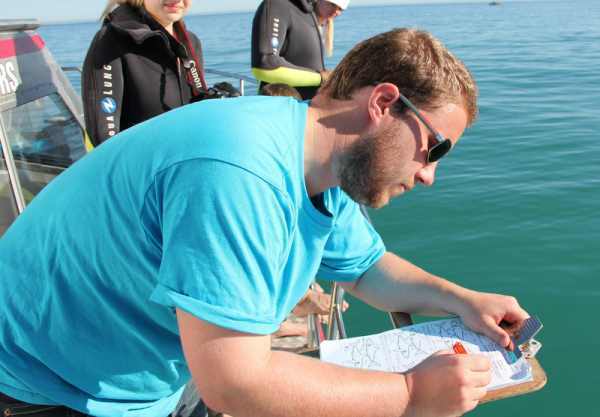 The Living with Great White Sharks programme is a unique opportunity for volunteers to immerse themselves in a true marine environment at the southernmost tip of Africa. 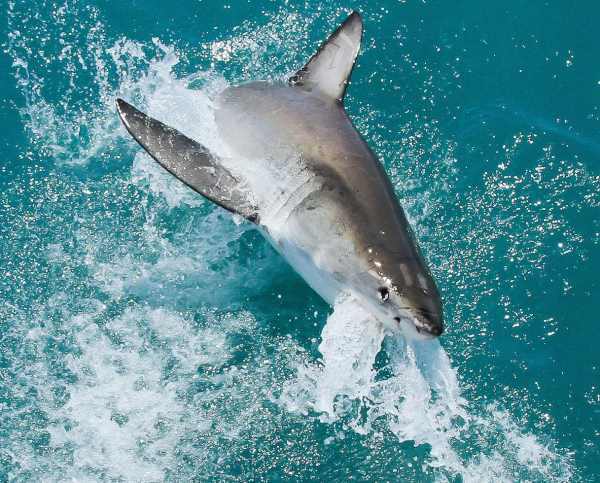 The programme’s location (Kleinbaai), is home to the densest population of Great White Sharks in the entire world, and is also a breeding ground for the endangered southern right whale. 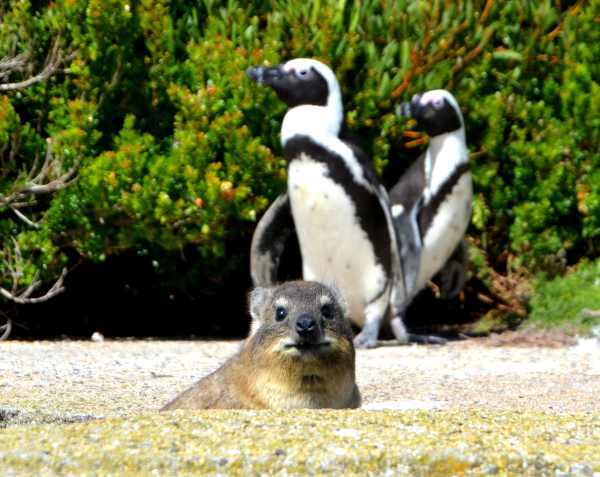 The area is also teeming with African penguins, dolphins, seals, and thousands of seabirds. 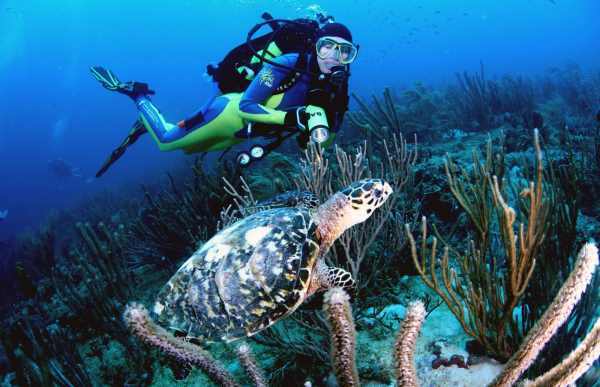 Volunteers will have the opportunity to work closely with staff towards the conservation of all these of sea animals, as is demonstrated in the video below. It has been said that “Life engenders life. Energy creates energy. It is by spending oneself that one becomes rich”, so what better place to become wealthy than beautiful South Africa? For more information on how you can get involved, visit Volunteer Southern Africa. 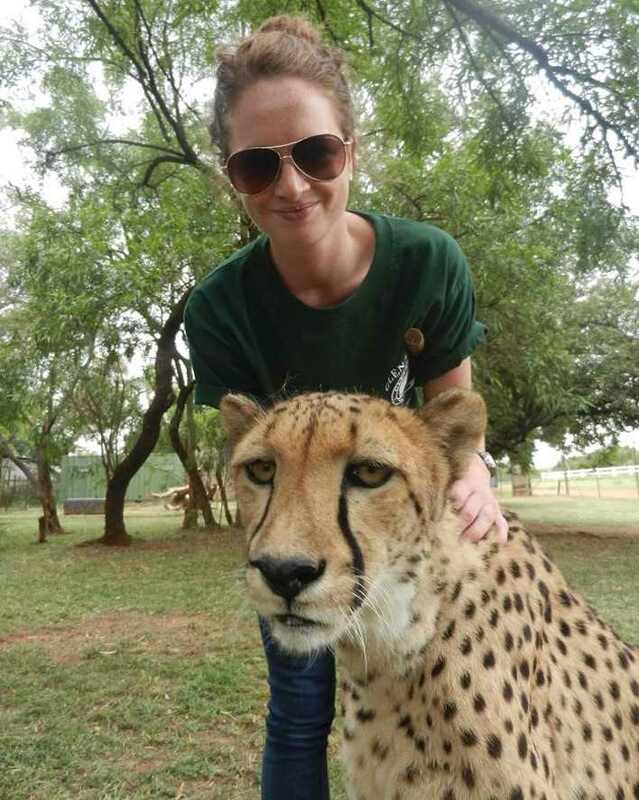 To find out if you need a visa to volunteer in South Africa, see our list of visa exempt countries. Posted in blog, Live In SA, Work visa and tagged volunteer.